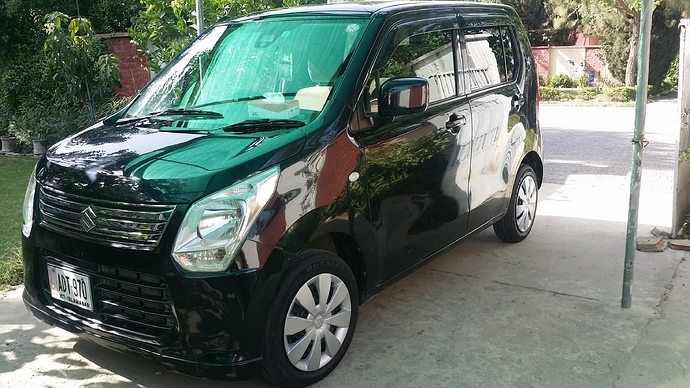 AoA i intend to sale my Wagon R 660cc Japanese 2013 model and 2017 registered. 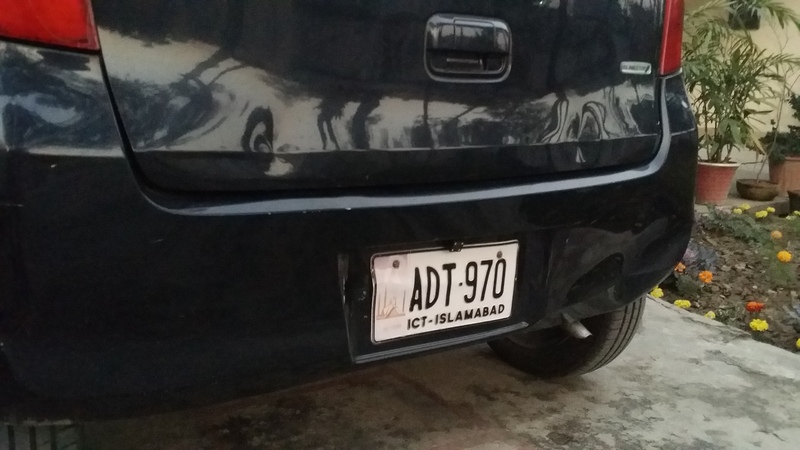 Islamabad num and black in color, its in outstanding condition and has a total silent drive. Only seeing is believing, it is the model with Auto radar brake and traction control, 94k driven almost and on my own name. 1 fender is painted rest all original, 2 minor dents on trunck which are visible in the pics. Price 1150k. My contact num is 03158888811.